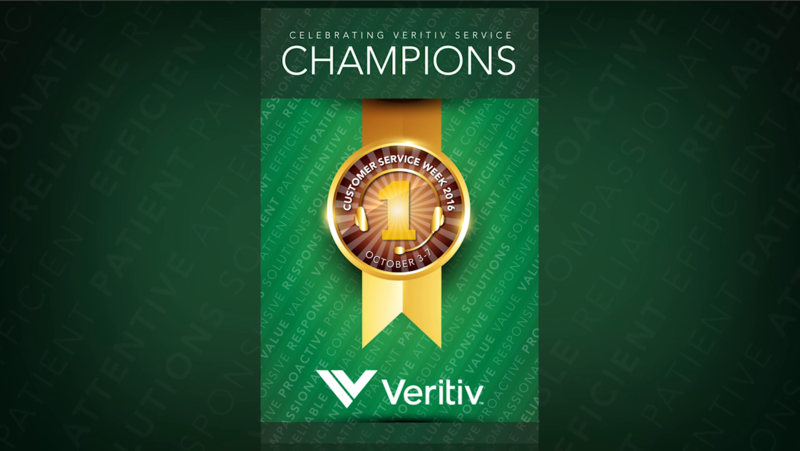 What does Customer Service mean to Veritiv? Customer service is a critical part of our business, and the very concept is embedded in our values. Customer Focus means staying committed to understanding our customers’ needs and providing solutions that add value – and it can make all the difference in whether we win or lose. Customer Focus is driven, in large part, by Veritiv Customer Service Professionals, who works hard each and every day to make sure that every Veritiv customer – no matter how big or how small – is satisfied.